Facebook is today rolling out a new product called Pages feed that will allow you to see only content from the pages you follow in your main feed. This section was discovered earlier in the month in testing, but Facebook has confirmed to The Next Web today that it is rolling out to all users. 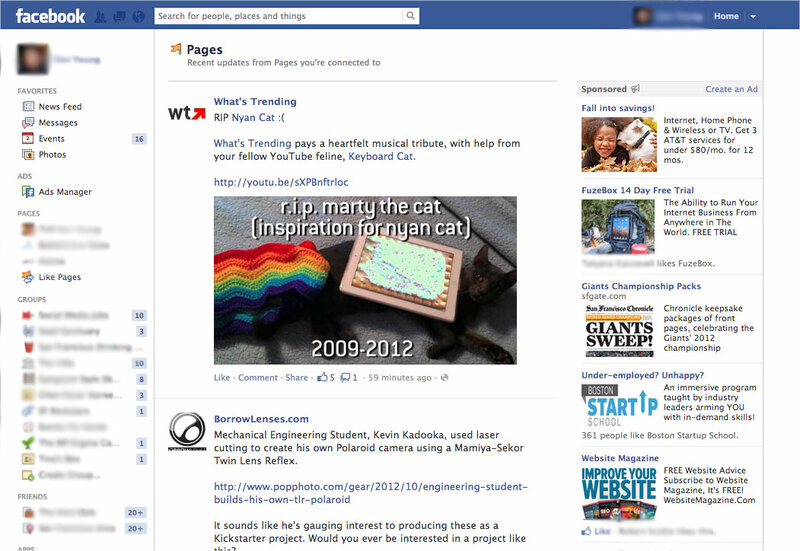 The Pages feed section appears in the left sidebar of your Facebook page, and can be accessed via this link directly as well. Note that this does not affect the way that the News Feed works at all, instead, this allows you to see a continuous separate feed with just pages content. This serves a desire among some Facebook users to see more from the pages that they follow in their feed. 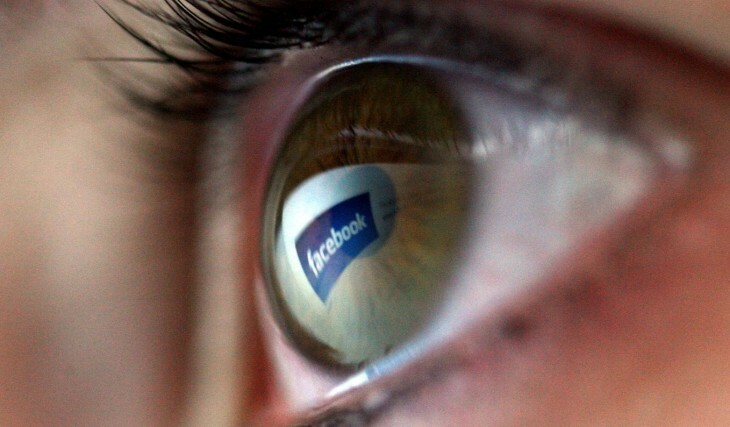 It also comes at an interesting time, As Facebook has come under criticism from some using its pages ad products. Some users, like Mavericks owner Mark Cuban, have complained that their promoted Pages content was not getting enough exposure in the main feed. Perhaps exposing pages content more directly to users will increase engagement with the content without having to tweak the main feed. Facebook says that the new section is rolling out to users now, so you should have it soon if not already.